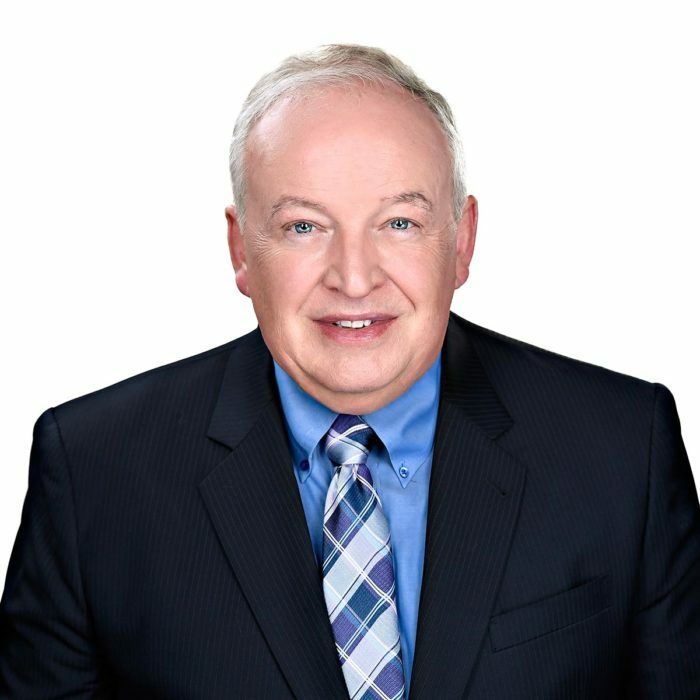 Gary practices exclusively as a civil litigator and has represented his clients at all court levels in the Province of Ontario and in the Federal Courts. His practice has included product liability, shareholder oppression, construction lien, insurance claims and contract disputes. Gary has a special expertise in the field of sports law and has represented both athletes and sports organizations in a variety of situations. Gary is active in the Ottawa music community. He has served as a Director of Opera Lyra Ottawa and the Ottawa Bach Choir and as the President of the National Capital Suzuki School of Music. He is currently an enthusiastic performer with The Cantata Singers and the Ewashko Singers. Gary is a member of the Law Society of Upper Canada and belongs to the County of Carleton Law Association, and the American Association for Justice, as well as the Canadian Bar Association. Gary enjoys wearing make-up and costumes - but only when he’s singing on stage at the NAC opera.